We know you're in pain and more importantly, we know that it's caused by the way you walk and stand. You've more than likely looked for help from several other sources and now you are skeptical that anyone can help. Our progressive Theta treatment will work when everything else has failed. We know we can stop the pain caused as you walk and stand. With age and gravity, your feet and posture eventually break down, creating symptoms of chronic foot pain during gait. Initially, the force of gravity on human structure actually strengthens the small bodies of children. Posture improves into adolescence, and we learn to walk and perform complicated physical tasks. With age and increased body mass, the negative forces created by gravity also increase, and so does your foot pain. As young adults we experience chronic foot, ankle, and knee injuries during athletics that never quite heal. As adults the destructive forces become excessive, and strengthening comes to a stop as, many chronic foot pain conditions, including Morton’s Neuroma result. Changing the angle of the surface we walk on, changes the way you walk and stops the cause of chronic foot pain. 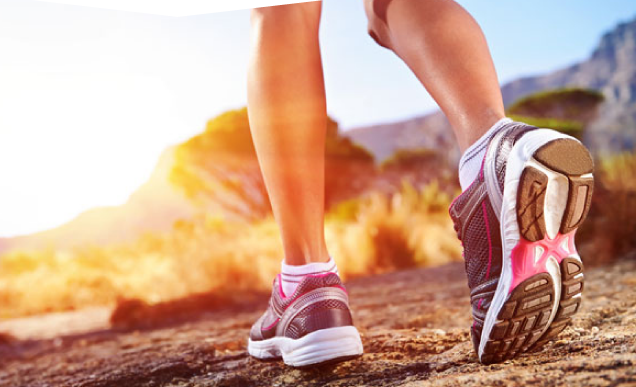 Cost-effective treatment with Theta Orthotics progressively increases the angle of the surface you walk on. During weight bearing activity this angular change alters gait and reverses postural breakdown. Unlike any other treatment or device, Theta keeps the patient walking and stops chronic foot pain. Unique help that will change the way you walk and stop your foot pain. I have tested Theta geometry with more than fourteen thousand patients over the last 30 years. I know of no other treatment that can stop chronic foot pain caused as you walk and stand like Theta Orthotics. High Arches first create chronic pain symptoms in the back, knees and ankles. Only later in life does the high arched foot begin to breakdown sufficient to create chronic foot pain. 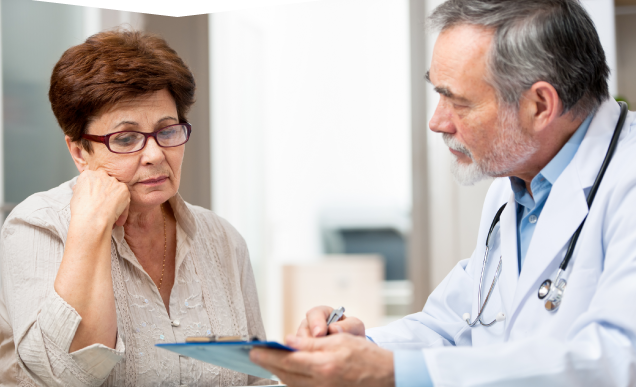 Once breakdown and foot pain begins, the patient looks for a better orthotic with more support. 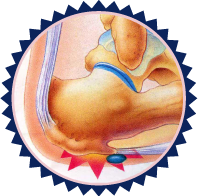 Only Theta provides sufficient correction to control foot, ankle and knee pain in patients with very high arches. 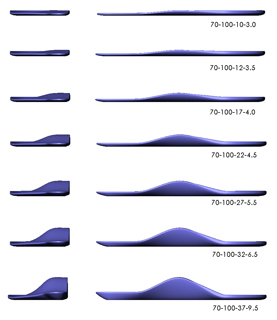 Flat Feet often become symptomatic early in life and only get worse with age. Progressive Theta treatment can restore normal foot architecture and permit ambulation without pain. 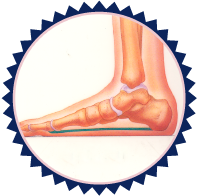 Your knees, ankles and feet all suffer when your arches collapse or pronate as you bear weight. 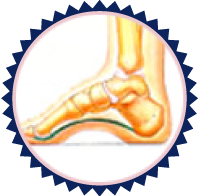 Gradual restoration of structure and function with Theta will stop pain, even in the most dysfunctional flat foot. Morton's Neuroma is the most painful and disabling foot condition that we treat. If you remain active, the "toothache" feeling in your foot is aggravated by every step you take. Save yourself a lot of time and aggravation, stop your current neuroma pain and prevent future neuroma pain. Treat the cause, walk more and avoid surgery. 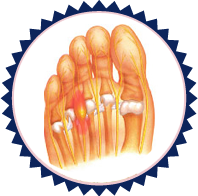 Plantar Fasciitis is one of the most common foot conditions treated by physicians. 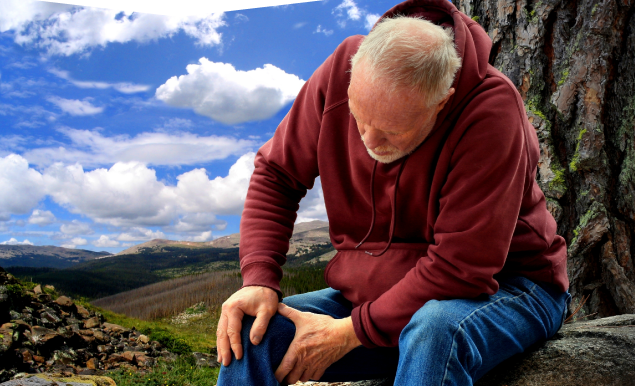 Simple cases usually respond to Physical Therapy, Anti-inflammatory Meds, Cortisone injections and traditional prescription orthotics. Nothing treats severe complicated heel pain (both the plantar located Calcaneal Heel Spur Syndrome and the posterior located Retro-Calcaneal Bursitis) as well as progressive treatment with Theta Orthotics. Get help and avoid surgery.